KAMLOOPS – A new piece of equipment being used by Kamloops Search and Rescue is already starting to prove its value. 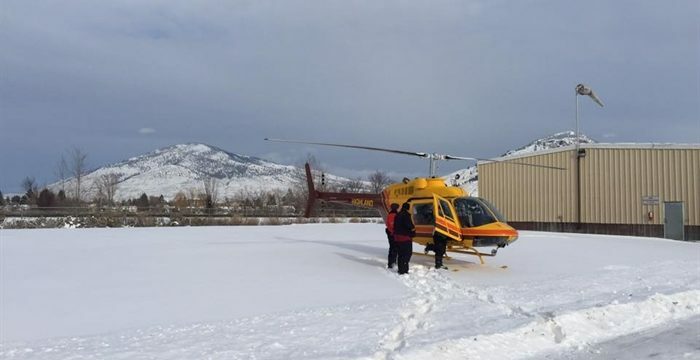 KAMLOOPS – After patrolling the Thompson River, Search and Rescue crews learned it was actually a dog and its owners that had fallen through the ice. Search manager Alan Hobler says KSAR were deployed to the Thompson River when someone called in with a report of two people struggling in the river east of Lafarge. Alan was on the Jim Harrison Show, Wednesday morning (January 25, 2017) at 10:45 talking about Kamloops SAR. The winter season is shaping up to be a relatively quiet one for Kamloops Search and Rescue. 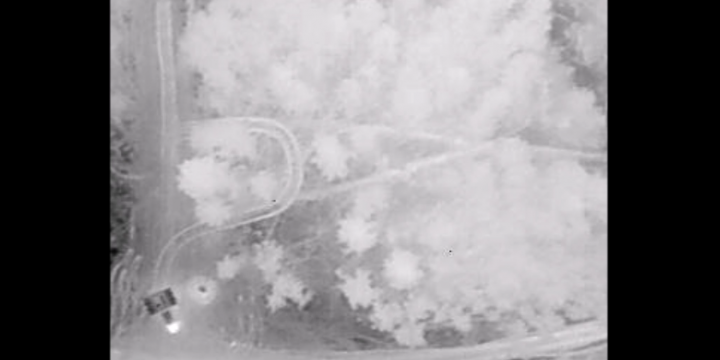 KAMLOOPS - While Kamloops Search and Rescue are accustomed to finding an injured person in the woods at night, they’re looking for something a little less dramatic right now. 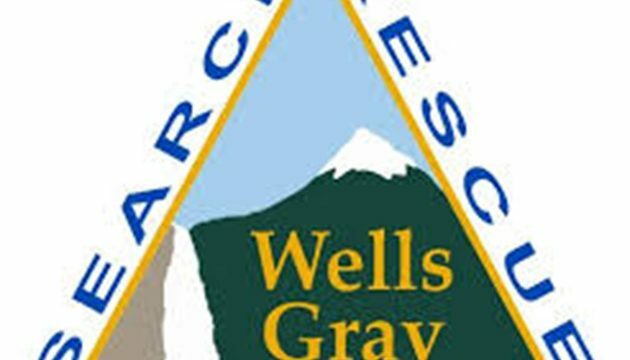 In what has been described as a "dramatic rescue", members of Wells Gray Search and Rescue, Kamloops Search and Rescue, and others evacuated an injured snowmobiler from the mountains near Avola Sunday morning. 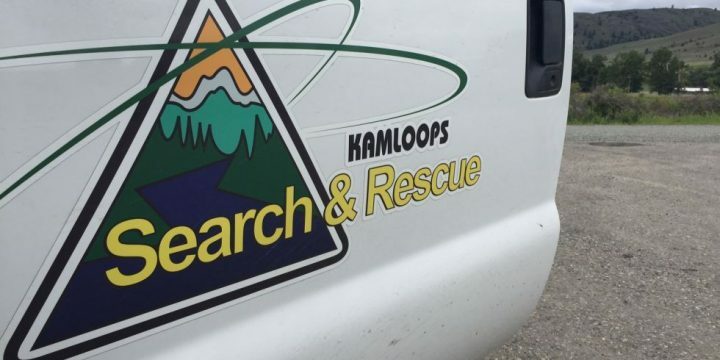 Kamloops Search and Rescue is one of two teams involved in a search and rescue operation in the Clearwater backcountry this morning. 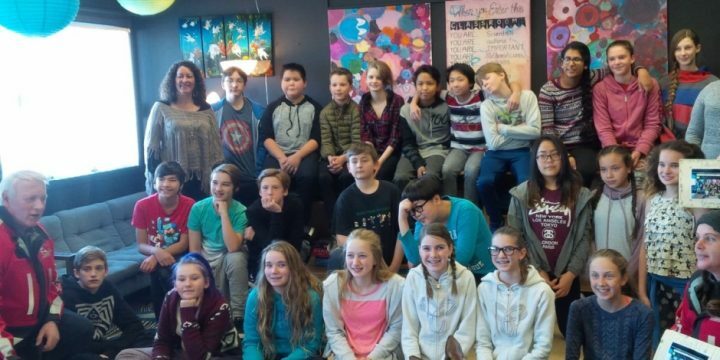 Kamloops - Kamloops Search and Rescue is now the proud owner of three brand new sleeping bags, thanks to a group of enterprising young students. 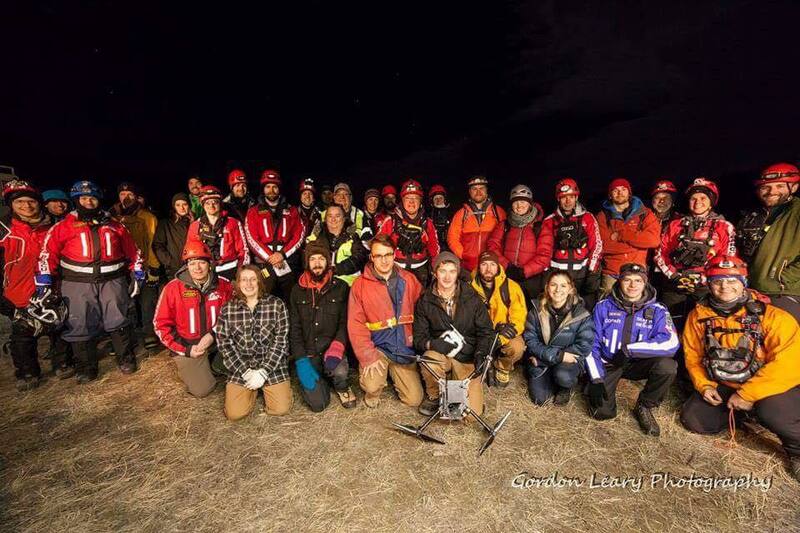 KAMLOOPS - It's been a record year for the Kamloops Search and Rescue team, who have responded to 39 calls for service. Search manager Alan Hobler says the group's previous record for calls out was 35, although they were stood down for many. 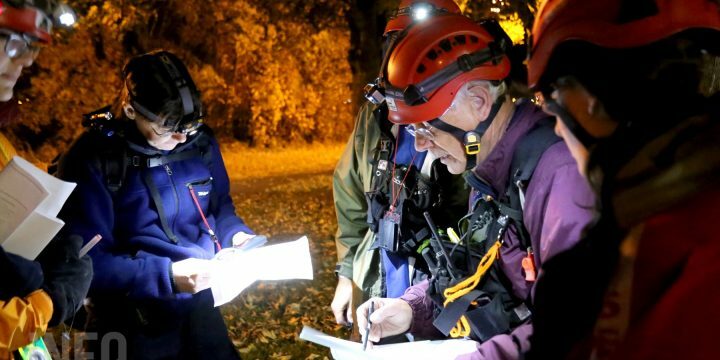 KAMLOOPS — The province is funding a one year pilot project allowing two BC search and rescue organizations, including Kamloops Search and Rescue, to incorporate drones as part of their regular operations. Volunteer Search Manager Alan Hobler says KSAR will partner with a local company, Hummingbird Drones, to carry out the project.